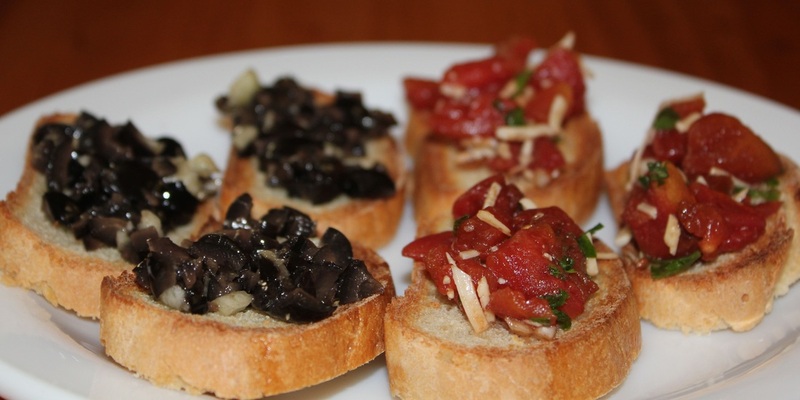 Bruschetta makes a wonderful light lunch, snack or appetizer. This version of a BLT is wonderful with pancetta, garden fresh tomatoes, basil and Havarti cheese. 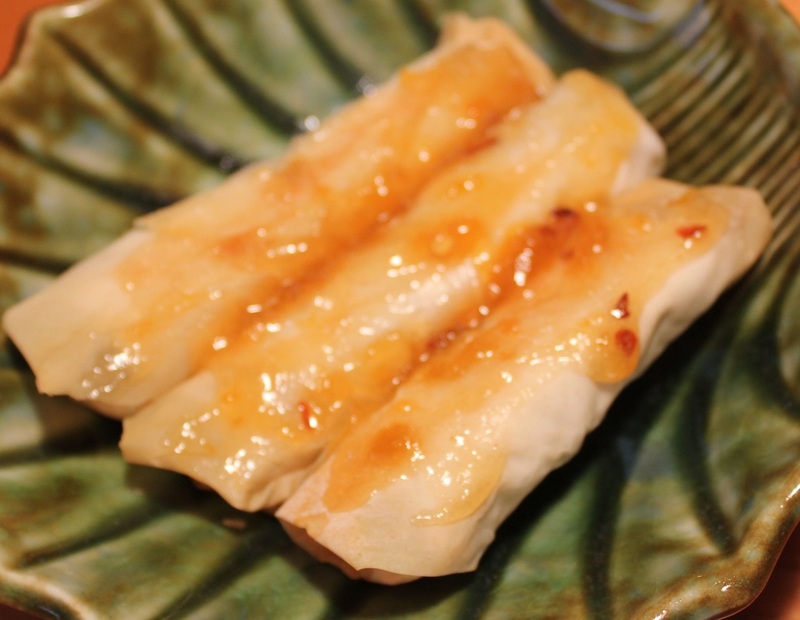 Light, airy, crispy and full of flavor these egg rolls will impress everyone with their flavor and you'll be happy with how easy they are to make. 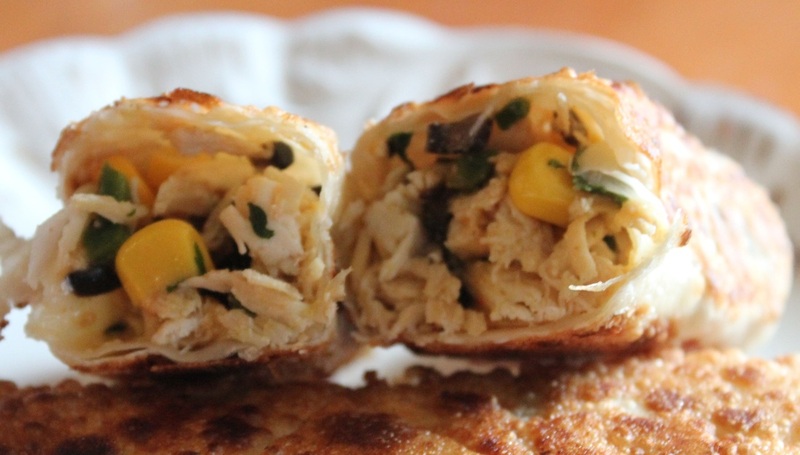 These chicken egg rolls have the wonderful flavors of Mexican cooking. 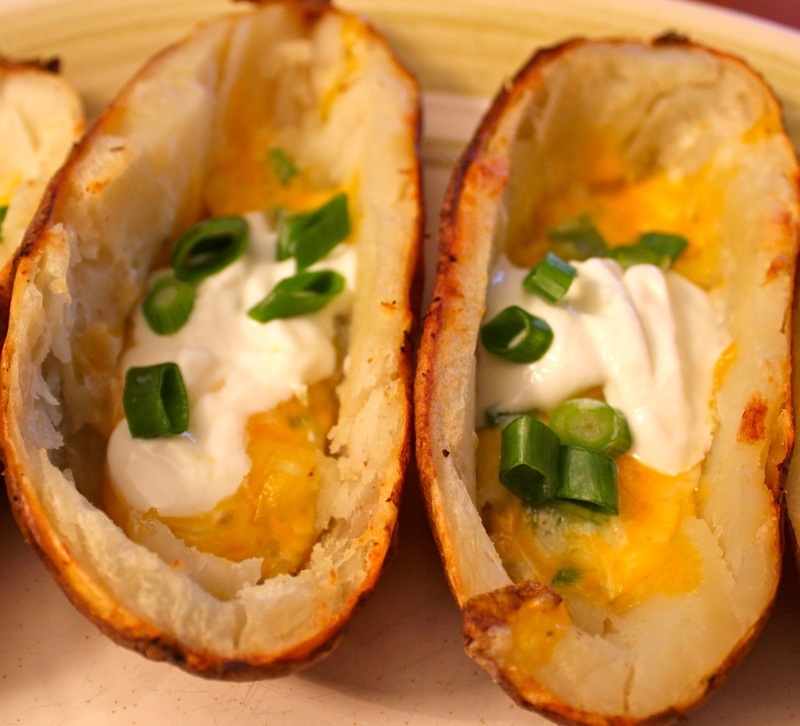 Enjoy them with guacamole, salsa or any of your favorite condiments. Fresh, homemade cheese sticks are great served plain or dipped in marinara sauce. Moist, crunchy and nicely flavored chicken tenders. These tender chicken skewers are also referred to chicken satay. Bean Dip is always a party pleaser but it doesn't have to be loaded with calories. 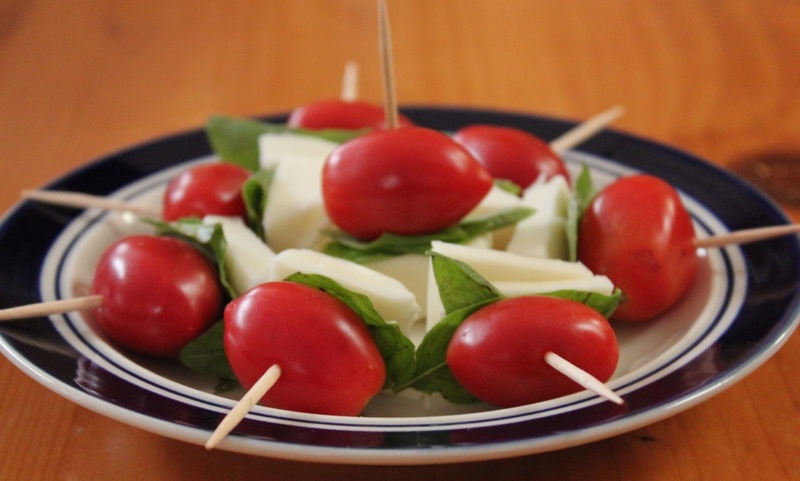 Nothing says summer more than fresh tomatoes and basil. 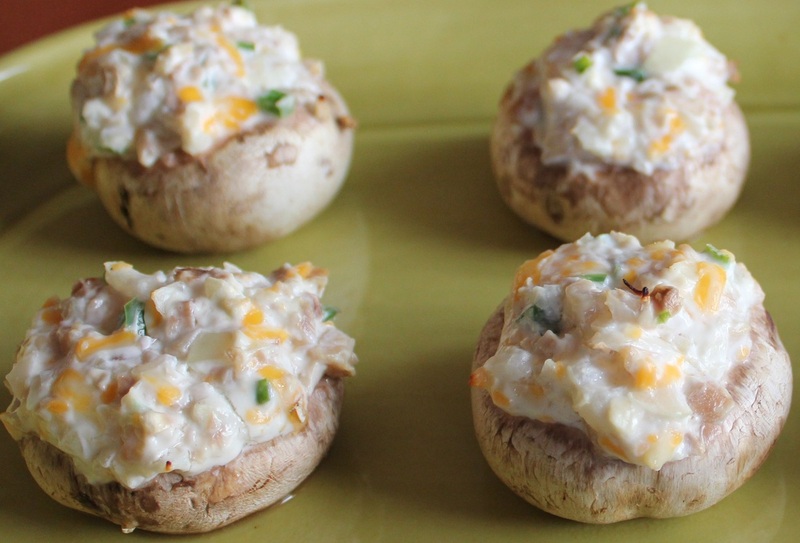 Wonderful tasting stuffed mushrooms are great for entertaining. 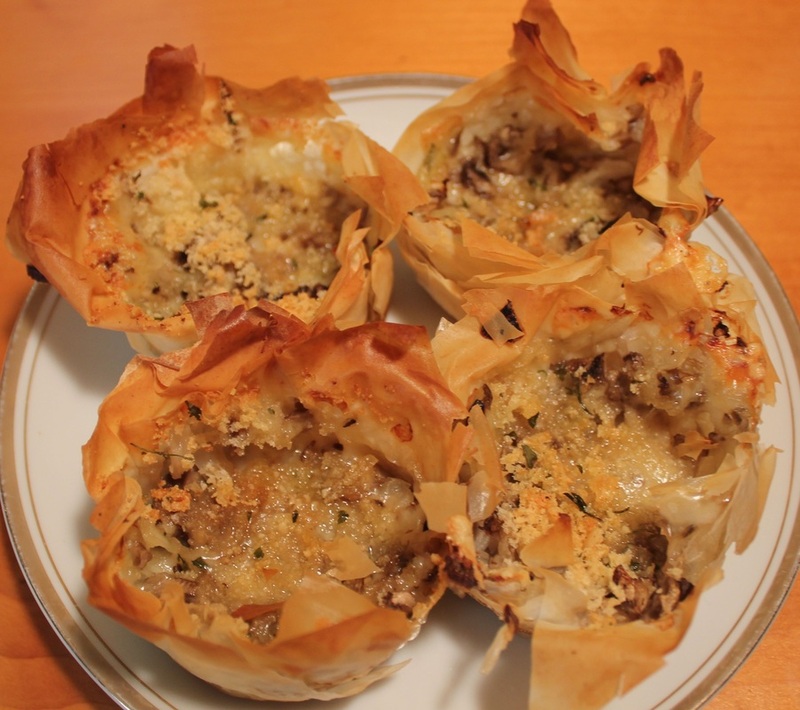 Fantastic flavorful mushroom appetizer, Mushroom Swiss Baskets are a unique flavorful appetizer. Be careful while making these because they can easily begin to vanish if you taste test too much! 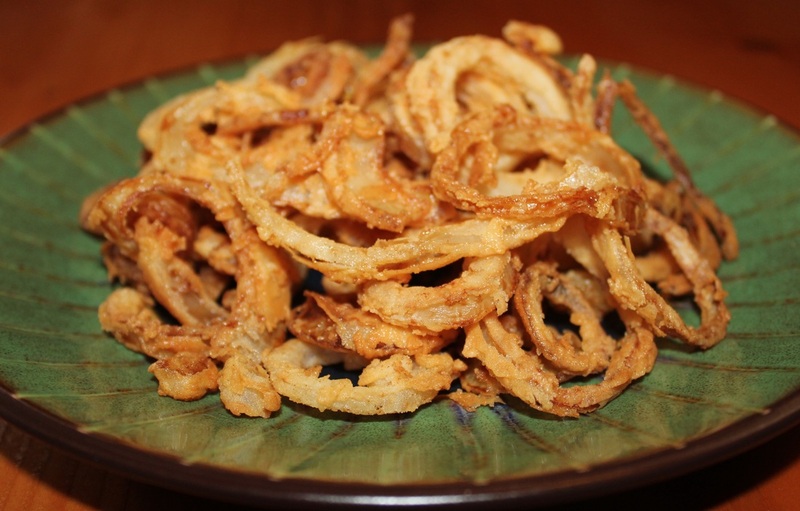 These crispy onion rings are baked, not fried. 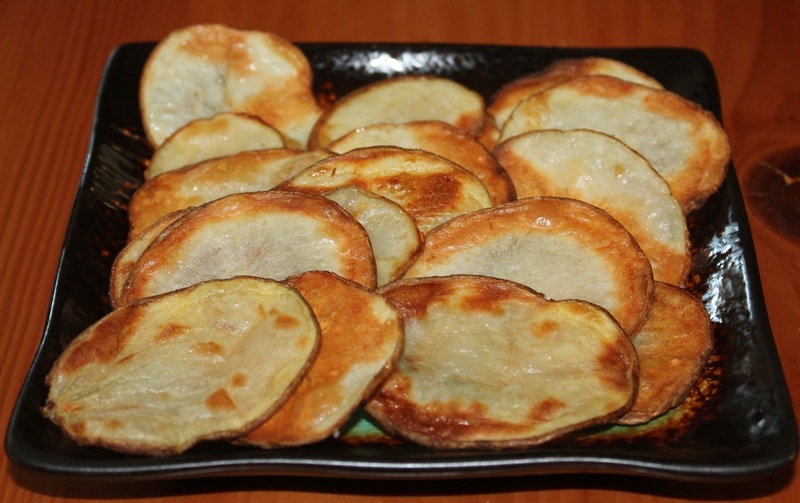 These homemade potato chips are so easy to make, serve them by them selves or with a homemade dip. 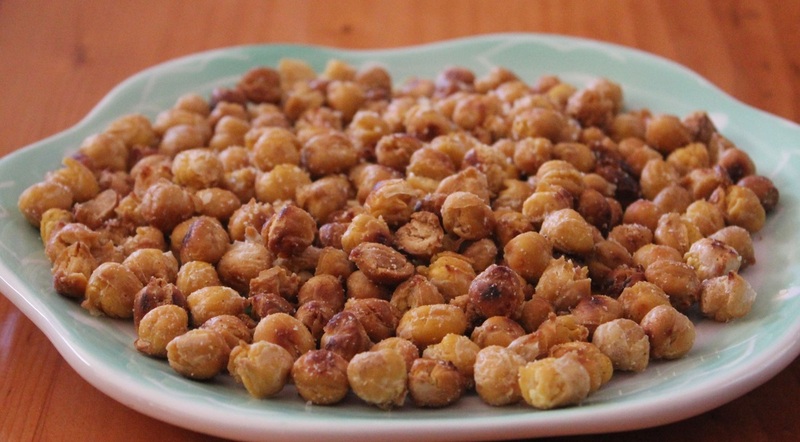 These easy to make roasted garbanzo beans make a nice crunchy, healthy finger food. 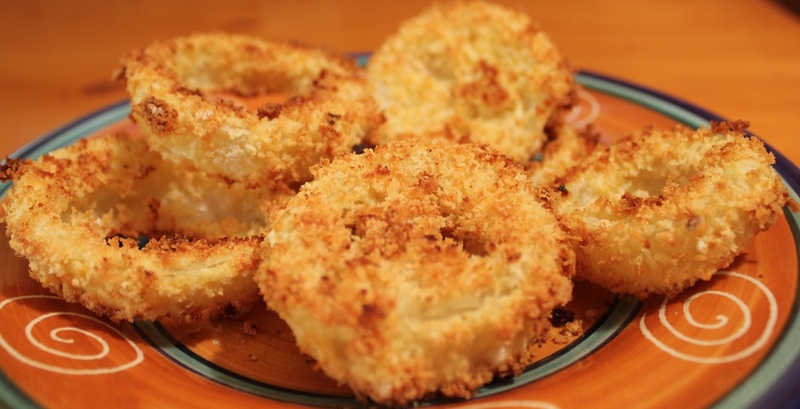 Wonderful savory apples and cheese are warm and satisfying. 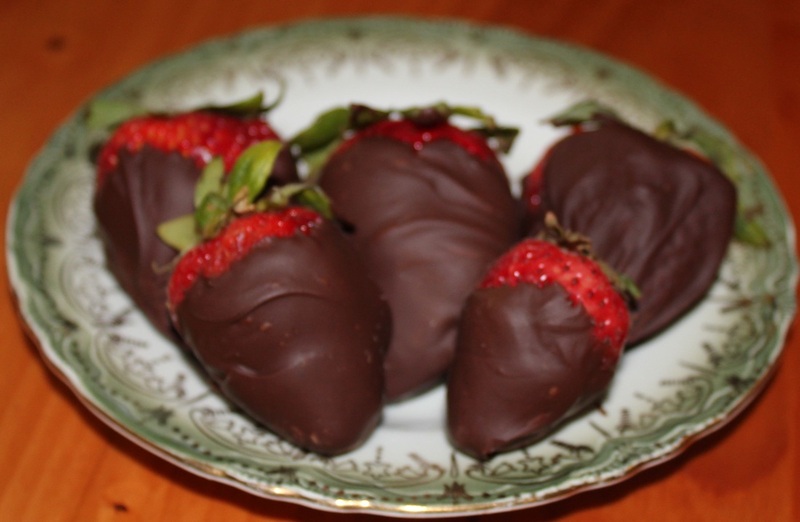 You will be surprised at how easy these decadent strawberries are to make. Make these beautiful fruit kabobs to serve as an appetizer, snack or even a simple dessert. Use any combination of your favorite ripe, fresh fruit. 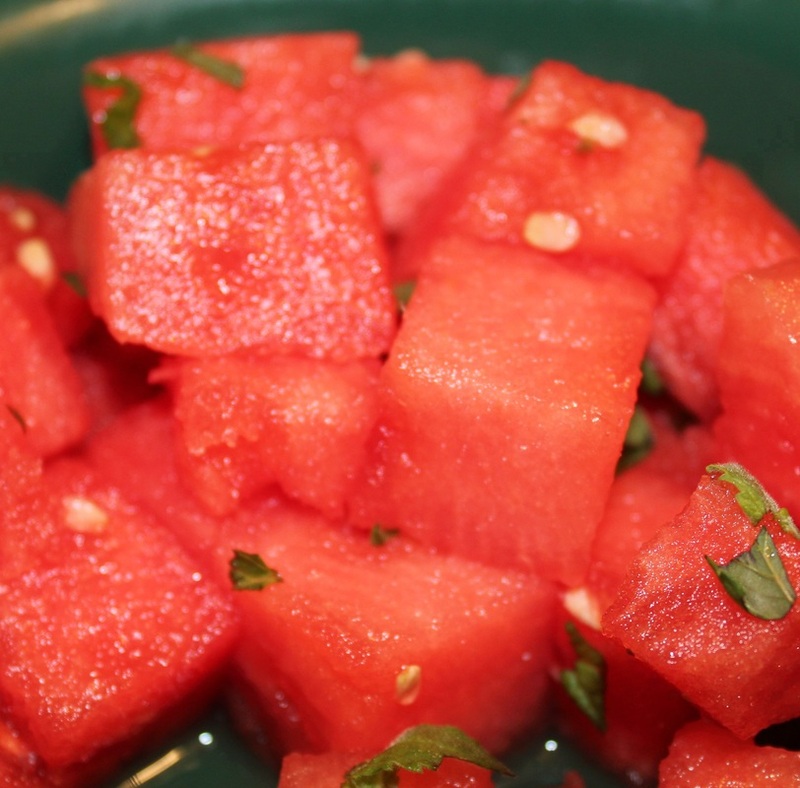 Watermelon is very refreshing on a hot summer day. You can serve with toothpicks or arrange the cubes on skewers.